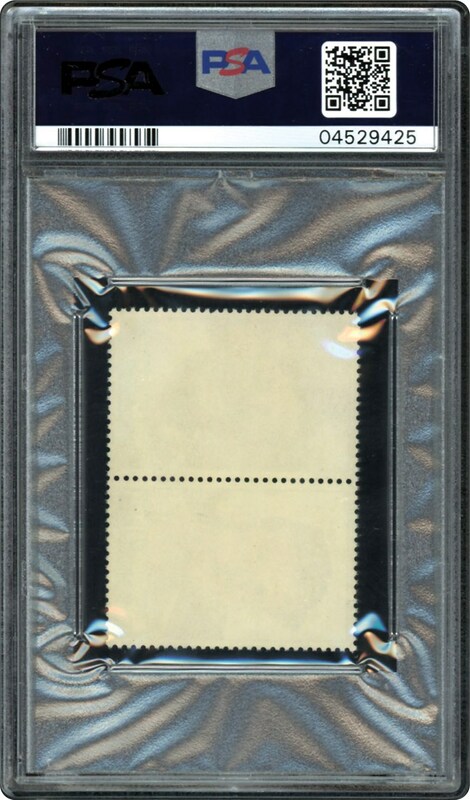 Offered here is a panel of 2 Bazooka Stamps issued in 1964. You get Monbouquette and MAYS together on one panel. 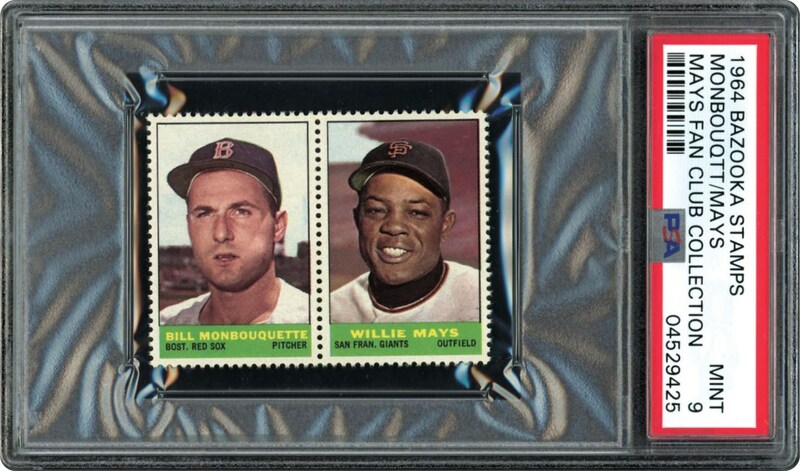 These Stamps were issued in boxes of Bazooka Gum on 10 player sheets. POP 1 with nothing grading higher.